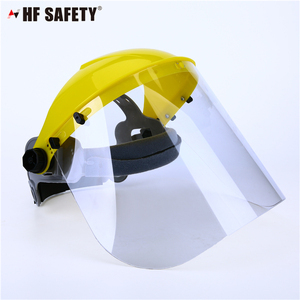 3 YRS Anhui Kang Weijia Labor Protective Equipment Co., Ltd.
Hight Density Tough polycarbonate police law enforement security shield for superior protection. Full torso protection. 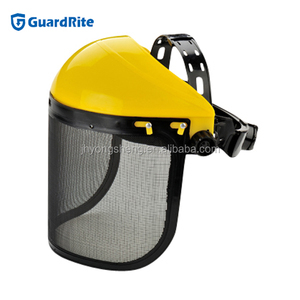 Police anti-riot clear protective shield. 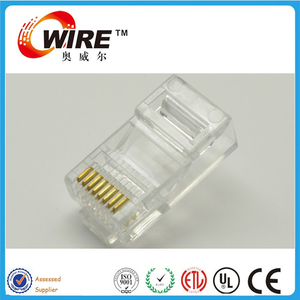 5E UTP Plug(8P8C) 5&mu; 100PCS/BOX TF1013A CAT. 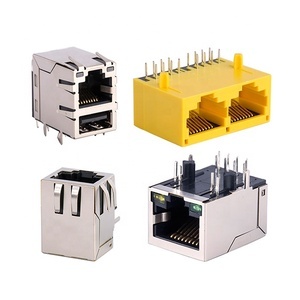 5E UTP Plug(8P8C) 5&mu; 100PCS/BOX TF1013A CAT. 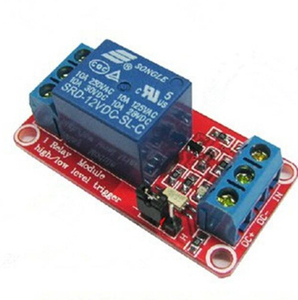 5E UTP Plug(8P8C) 5&mu; 100PCS/BOX TF1014A CAT. 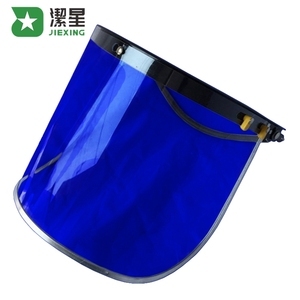 Alibaba.com offers 19,923 brand shield products. About 1% of these are other police & military supplies, 1% are metal crafts. 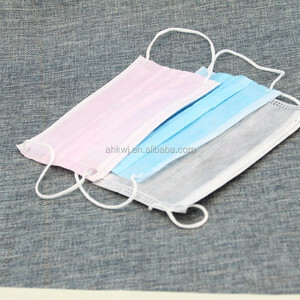 A wide variety of brand shield options are available to you, such as free samples, paid samples. 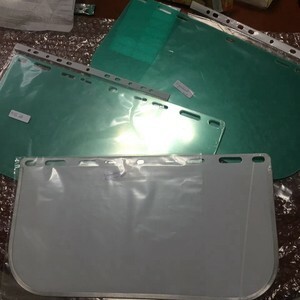 There are 19,923 brand shield suppliers, mainly located in Asia. The top supplying country is China (Mainland), which supply 100% of brand shield respectively. Brand shield products are most popular in North America, Domestic Market, and South America. 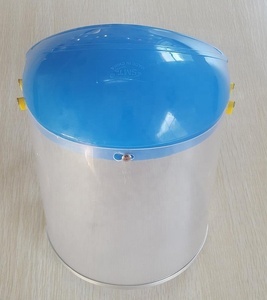 You can ensure product safety by selecting from certified suppliers, including 5,559 with ISO9001, 3,939 with ISO14001, and 1,901 with Other certification.